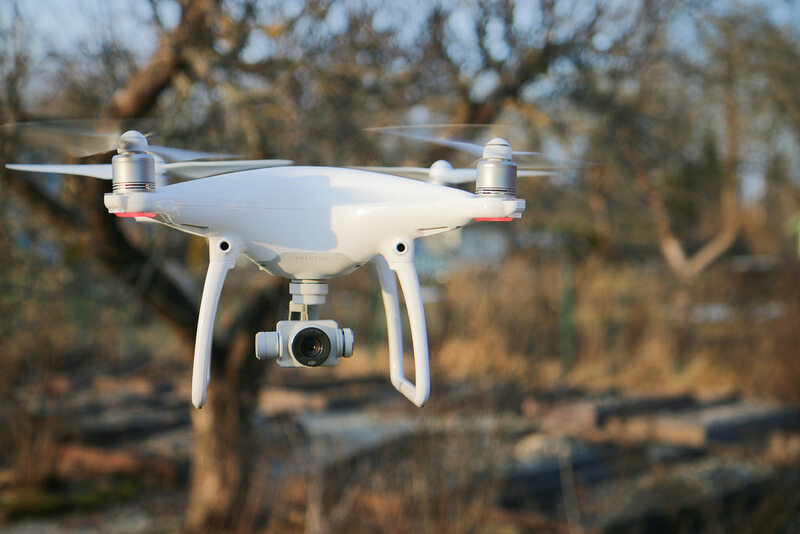 How to get the DJI Phantom 4 Drone Insurance only £75 for 4 years! Hey guys, this is a bonus post on one of my favourite topics: Drone Cameras. I've been really hyped over the new DJI Phantom 4, with its 4k camera and easy to use setup and controls, that I'm on the verge of ordering one. However, as I'm not experienced in drone flight, I really wanted to make sure I had accidental cover insurance to make sure I was covered in case anything went wrong. I spent a good few weeks researching this topic and found it really difficult finding an insurance provider that charged a reasonable rate. However, I found a really cool hack that I wanted to share, which allows you to get accidental cover for 4 years by purchasing the DJI Phantom 4 directly from Amazon and adding on the Amazon Protect Camcorder Cover. I emailed the insurance company directly to confirm that it does in fact cover the drone. So to get the best deal on insurance (only £75 for 4 years), make sure you use both links below.